It would cost $1.8 billion and take 10,000 new employees for the U.S. aviation regulator to handle all aircraft certification internally, the agency’s chief told a Senate panel on Wednesday, answering questions following two Boeing 737 Max crashes on how new planes are approved for flight. The Federal Aviation Administration delegates much of the work of airplane certification to manufacturers such as Boeing under a decades-old process. The FAA’s acting head Daniel Elwell was asked why the FAA did not require disclosure of a new anti-stall software system in flight manuals or new pilot training before it certified the now-grounded 737 Max passenger jet in 2017. The aircraft maker said the anti-stall system, which is believed to have repeatedly forced the nose lower in at least one of the accidents, in Indonesia last October, would only do so one time after sensing a problem, giving pilots more control. 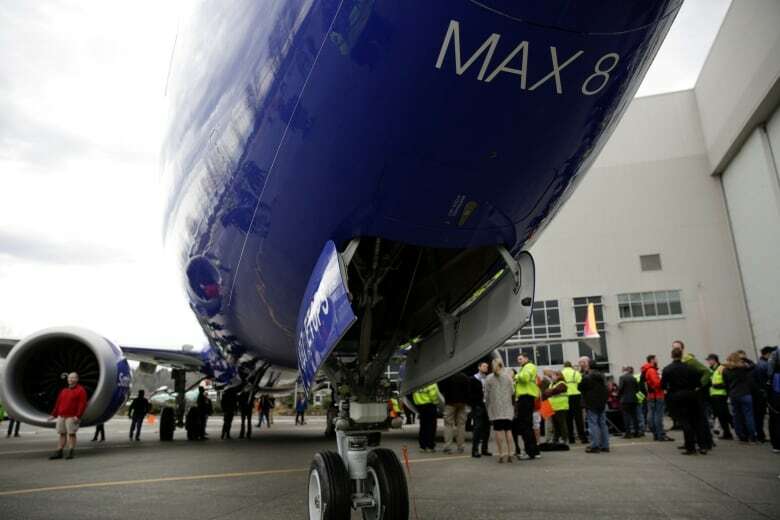 Elwell also said that an alert to pilots that Boeing was making standard on all 737 Max planes as part of a software upgrade was not “safety critical.” Boeing will stop charging for that alert and another still optional indicator. “I find it hard to believe that a safety company like an airline would save a couple thousand dollars on an option that might improve safety,” Elwell said, who also defended the decision not to require new training after it was tested by pilots. “Fundamentally, the aircraft layout, the handling and the performance of the aircraft was the same,” Elwell said. In separate comments on Wednesday, U.S. Transportation Secretary Elaine Chao asked why Boeing did not require safety features on its top-selling 737 Max that might have prevented the crashes. “It is very questionable if these were safety-oriented additions, why they were not part of the required template of measures that should go into an airplane,” Chao said, who added she was not ready to require that all safety options be retrofitted on existing airplanes. 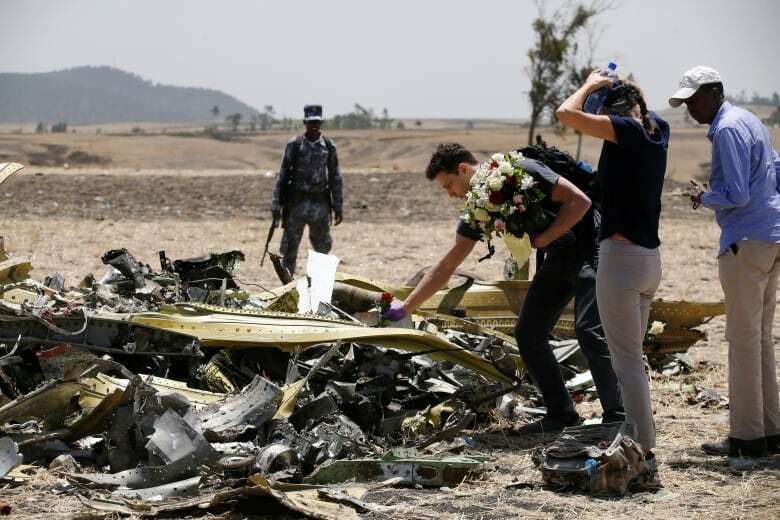 Shortly after Chao spoke, Boeing confirmed the company will make standard a safety feature on its 737 Max that might have warned earlier of problems that possibly played a role in the crashes of Indonesian and Ethiopian planes that killed almost 350 people.